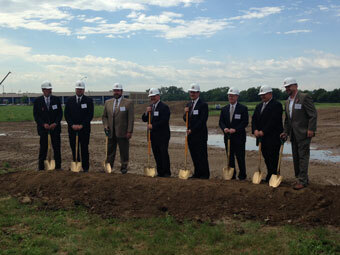 SCHEMMER principal and marketing director, Tracy Mumford, LEED AP, attended the groundbreaking ceremony for the North Central States Regional Council of Carpenters (NCSRCC) Training Center and Regional Office yesterday, June 3, 2014. 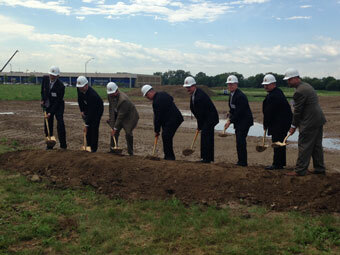 This new 37,000 SF training facility will be located in Papillion, NE. Below are photos of the event. Click here to learn more about the NCSRCC project.